The musician was found unconscious on Sunday evening. Legendary rock musician Tom Petty has been taken off life support after suffering a "full cardiac arrest" at his home, according to TMZ. 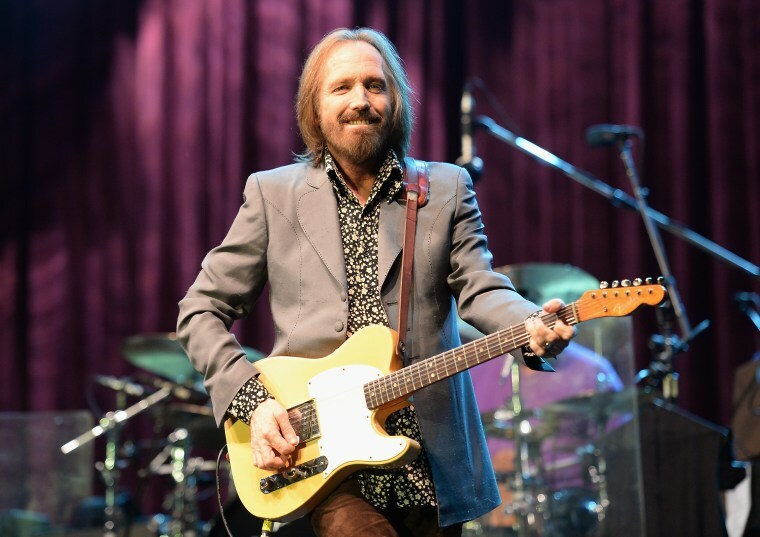 "Petty was admitted to UCLA Santa Monica Hospital in critical condition, and no brain activity was recorded," the site's report reads. "A decision was made to pull life support." Earlier on Monday, LAPD sources incorrectly told CBS News that Petty had died. 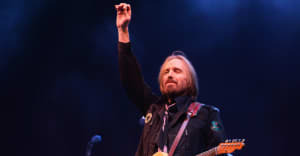 Petty is 66, and just completed a tour with his band The Heartbreakers in September. Representatives for Tom Petty were not immediately available for comment. This post was updated on October 2 at 5:37 p.m.